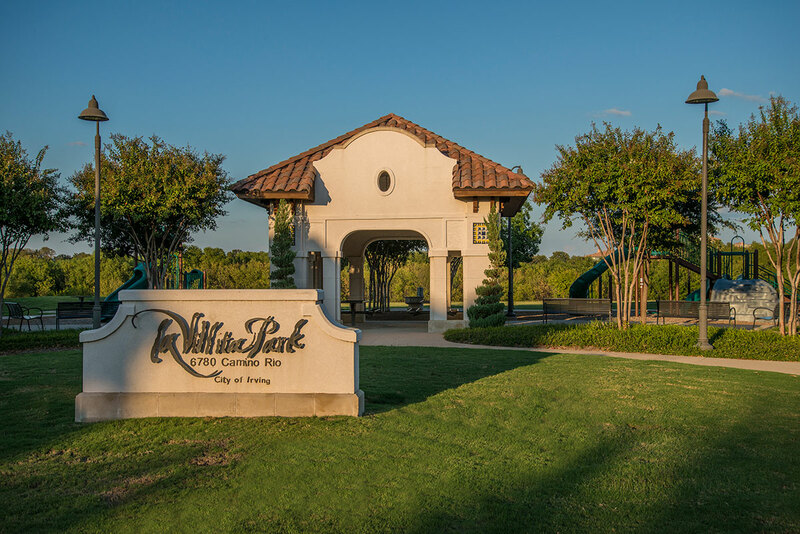 In 2010, Hines and GoldenTree InSite Partners acquired the La Villita Townhomes, a 13-acre residential site that includes 10 finished townhomes and 12 townhome lots in Las Colinas. 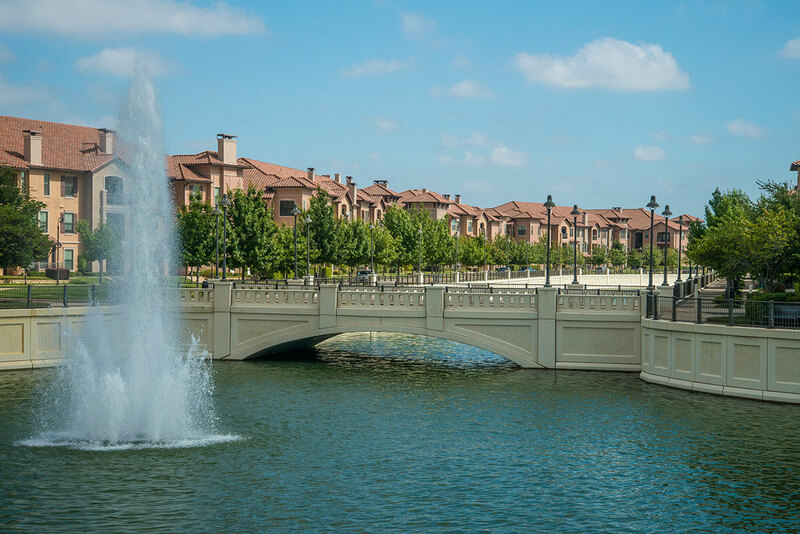 Amenities at the subdivision include a lake, two canals, hiking trails and a park. 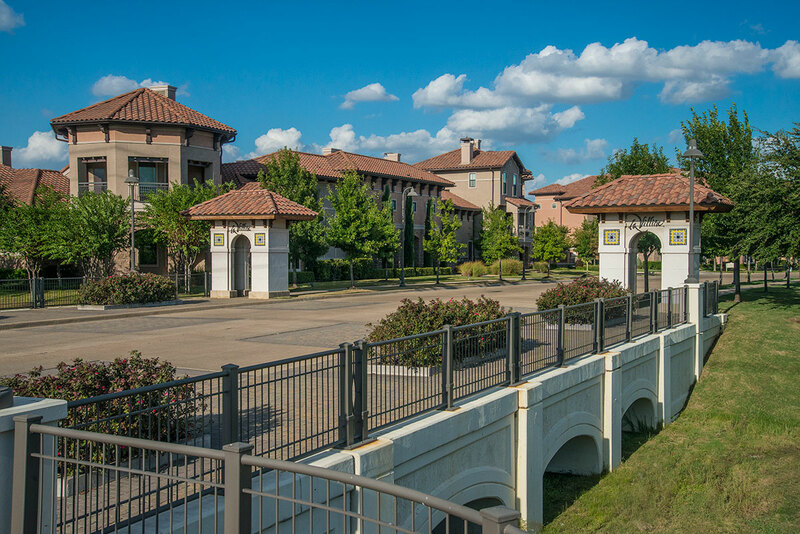 Located in the Las Colinas development, La Villita Townhomes offer quick access to the LBJ Freeway, Highway 114 and I-35, and is less than 10 minutes from the DFW Airport. The project was completed and sold out in 2011.